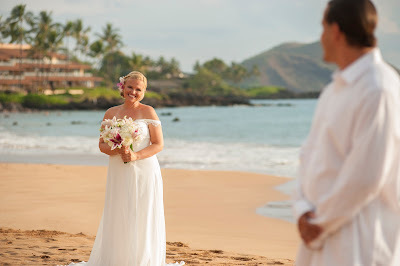 As we progress through the year and into a new one we realize how blessed we are to be living our dream on Maui working with the warmest couples and families we could imagine. 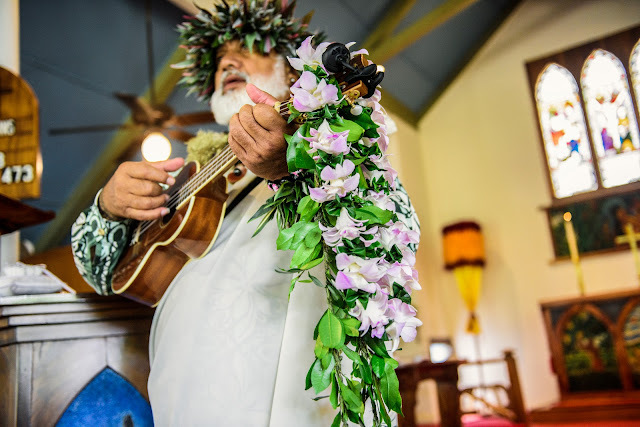 From Maui Wedding Planning to Hair and Makeup Services, Killer Maui Photography, Music, you name it, we are blessed to partner with the best Maui has to offer. 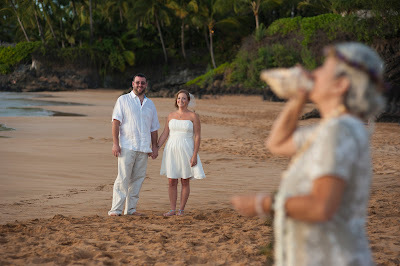 These images were taken recently at Kimberly and Keith's Maui Wedding. 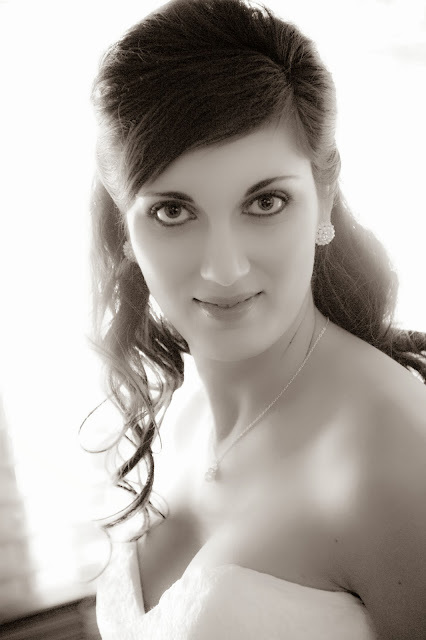 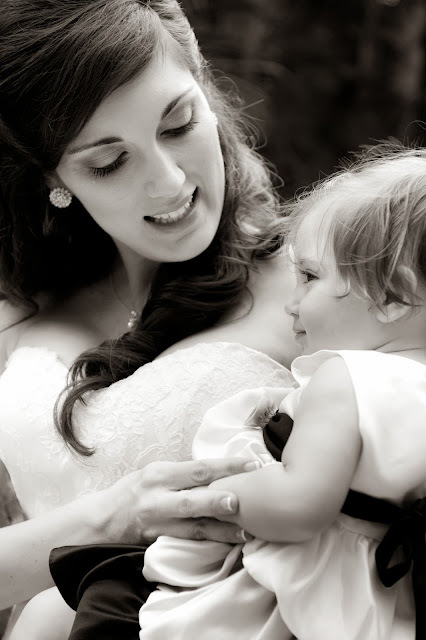 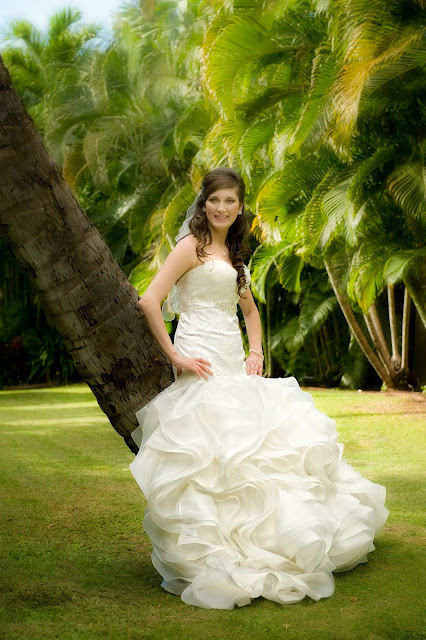 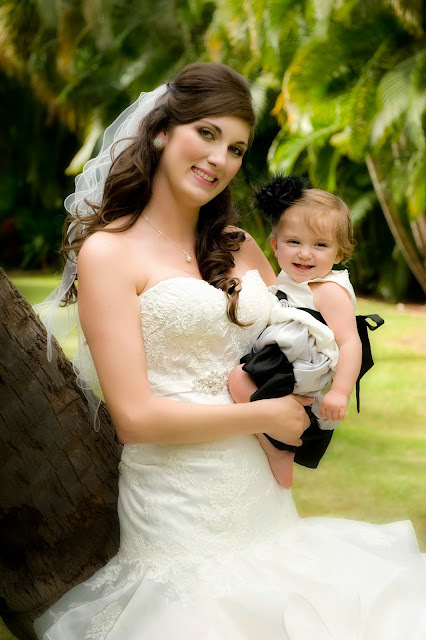 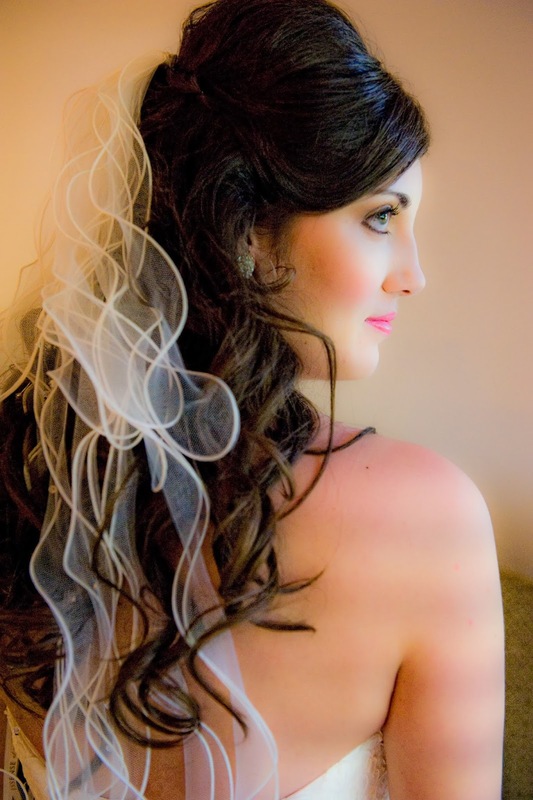 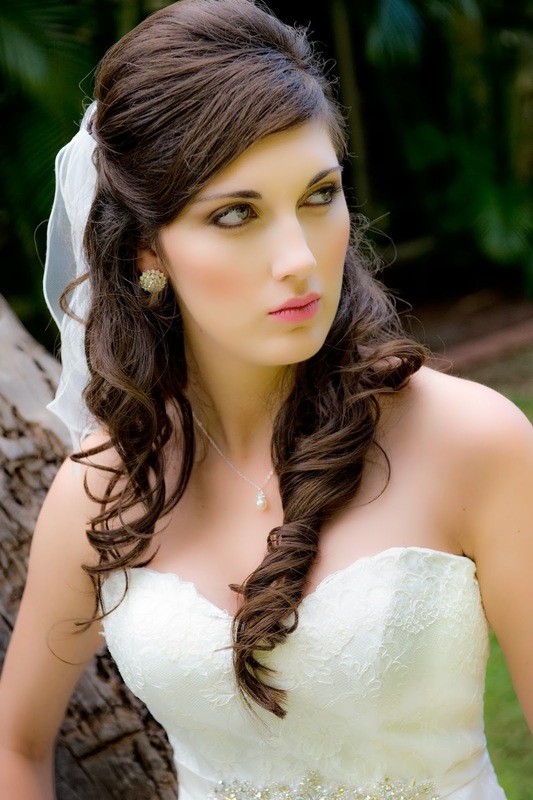 In this post, we are focusing on the hair styling and photography that is available at Marry Me Maui Wedding Planners.